The photo apps that I prefer. 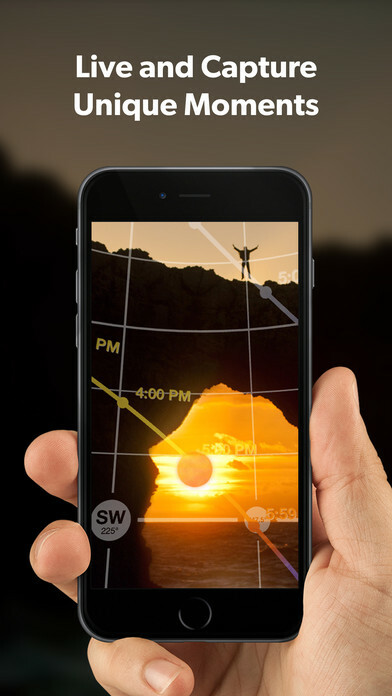 These apps provide the essential tools for the photographer. Hyperfocal is your DSLR’s perfect companion for on-field photography calculations for hyperfocal distance, depth of field, field of view and more. The must-have tool for the pro photographer to ensure perfect focus & zone of sharpness and keep out the guesswork from focusing to framing. – PhotoPills Awards… and much more! Sun Surveyor predicts the position of the Sun and the Moon (azimuth, altitude, time) with its modules: 3D Compass, Map View, Camera View (Augmented Reality) and Details (Ephemeris). Sun Surveyor is useful for the exploration of photo / film locations, solar panel positioning, gardening, real estate business, science / geek on the planet, and more! Plans every sunrise or sunset!